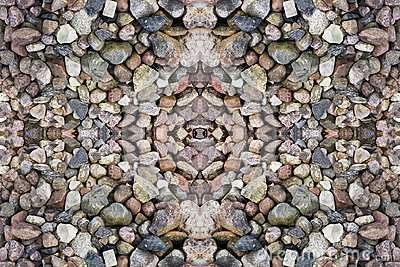 Ever since the world began, stones were used by mankind as a daily tool. Since the Stone Age, rocks and stones have been used as utensils. Metals are a vital part of our planet and are found in almost all rocks and soils. 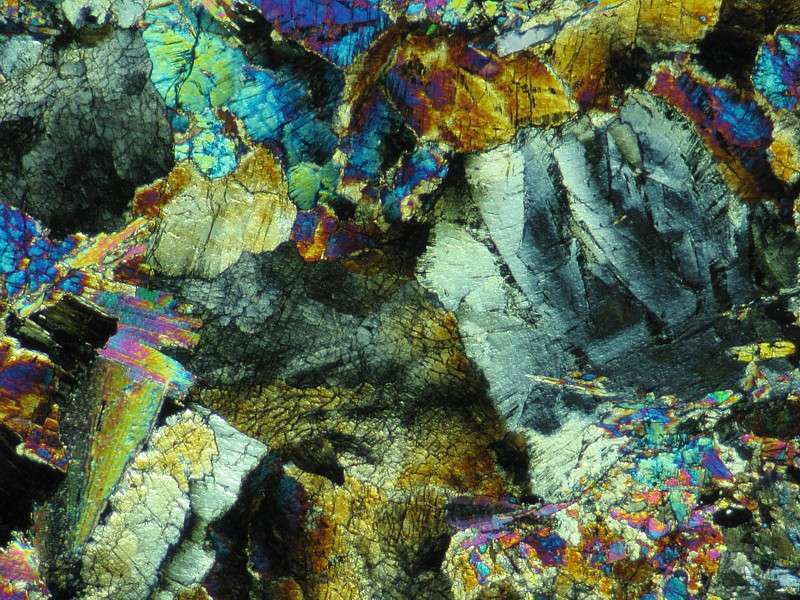 The minerals found in rocks have also been essential to the human civilization and its evolution. Nowadays, stones and gemstones are used to cut other stones or to make jewelry adornments and micro mosaics. 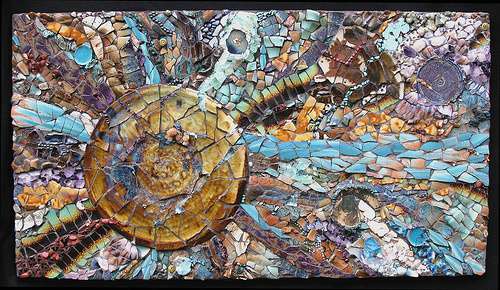 In early antiquity, mosaics were created with naturally formed pebbles. 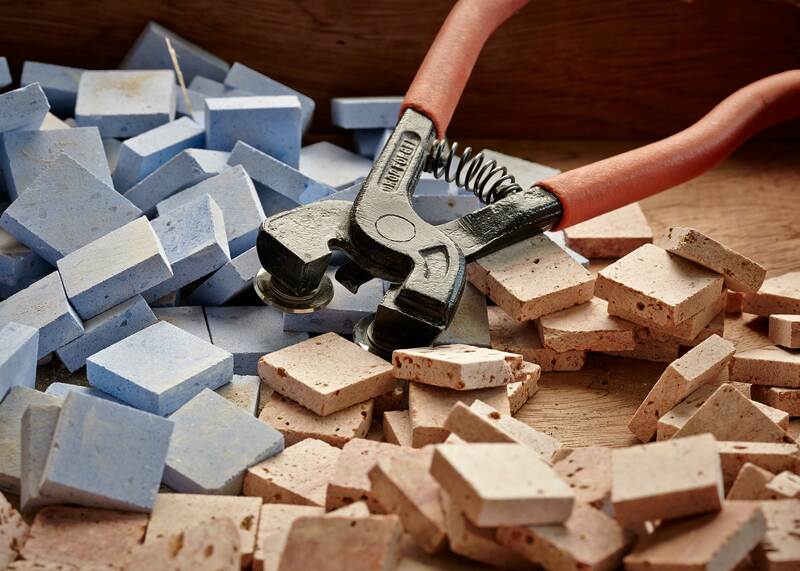 Nevertheless, by 200 BCE tesserae stones were being used and hand cut in the shape of cubes. It was during the Roman Empire that mosaic art reached its supreme glory, and tesserae were frequently used in mosaic panels and floor mosaics. 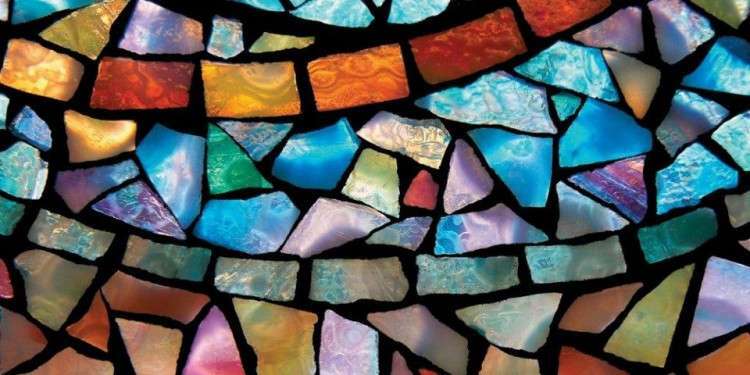 Discover 10 stones you can use to create a mosaic tesserae and artworks. Marble is a non foliated metamorphic rock and the result of a transformation of a pre-existing rock. Marble is commonly used for sculptures and building constructions. However since the Roman Empire, mosaics were created using local resources and natural stones. Marble tiles were frequently used in the making of mosaic floors, vaults and walls. They used to cut it into small cubes to create small tesserae. Eventually, after they cut it they set it into figurative designs and Roman geometric patterns. Granite is derived from the Latin word “Granum” meaning a grain. This refers to its coarse-grained structure of crystalline. Granite is a common type of felsic meddling rock. Felsic rocks are known to be less solid than mafic and ultramafic rocks, and are made up of feldspars and silicates. Granite became widely prominent through its applications inside the kitchen as a perfect counter-top, as it resists water, scratches and stains. Today granite mosaic tiles give a luxurious feel in steam showers, around Jacuzzi tubs and also on walls and ceilings. Despite the fact that quartz is the most common mineral in the Earth’s continental crust, quartz is a true wonder of nature. Quartz is composed of oxygen and silicone, colorless and translucent in itself, but more often than not, it has some impurities. It’s these impurities that make it even more beautiful to look at. 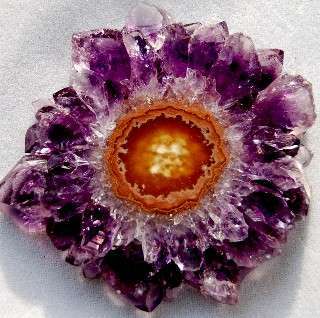 Amethyst for example, has the SiO2 composition, typical to quartz varieties. 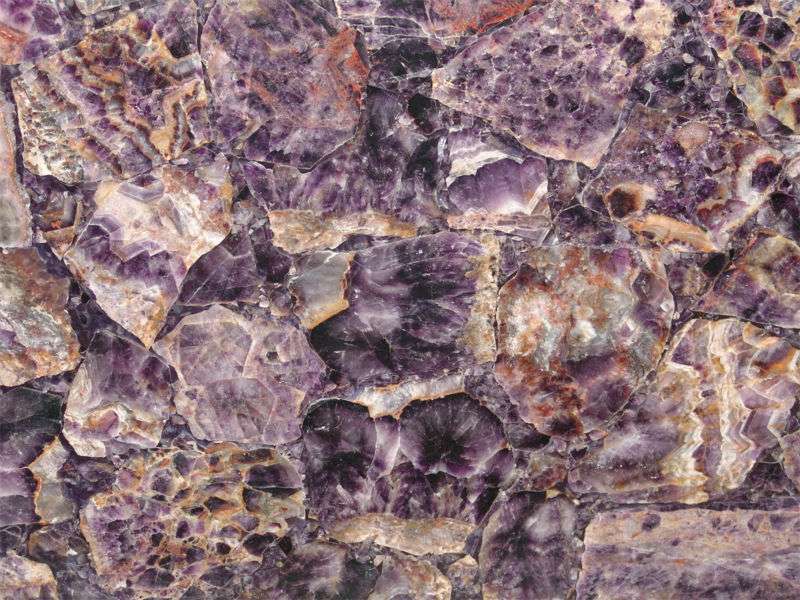 It’s believed that impurities give amethyst its supernatural violet color. 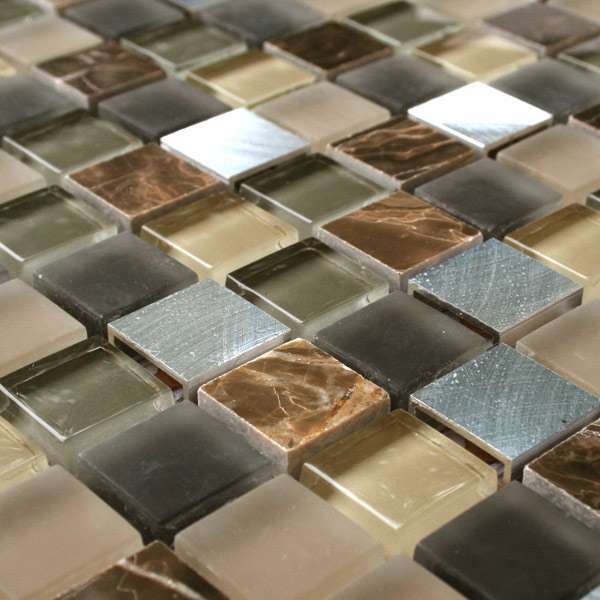 Quartz mosaic is available in various shades of colour. 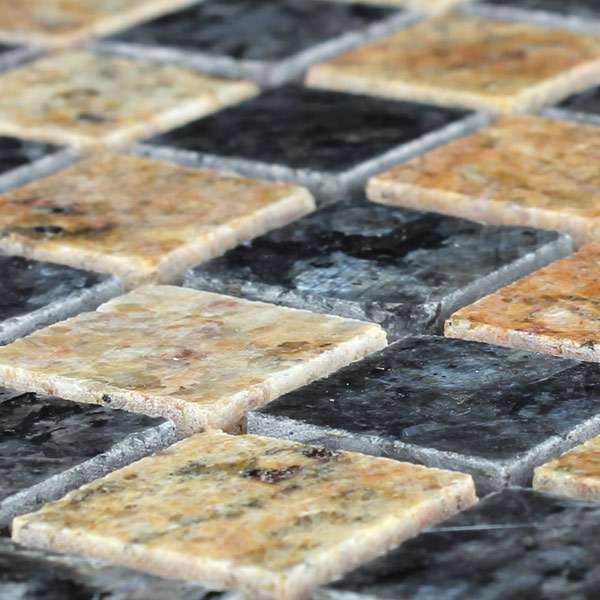 Tiles are created by mixing natural quartz with resins. Today it’s widely observed in internal and external floor designs and in swimming pool designs. The most familiar and oldest types of glass are based on the chemical compound silicon dioxide, which is the primary constituent of sand. Ever since 2500 BC, glass was used. 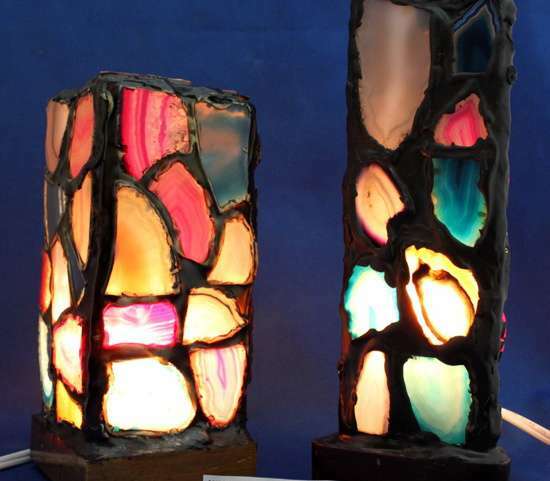 However there were significant barriers to the development of glass tiles, for example the high temperatures required to melt glass, and the complexities of mastering various curves for glass. 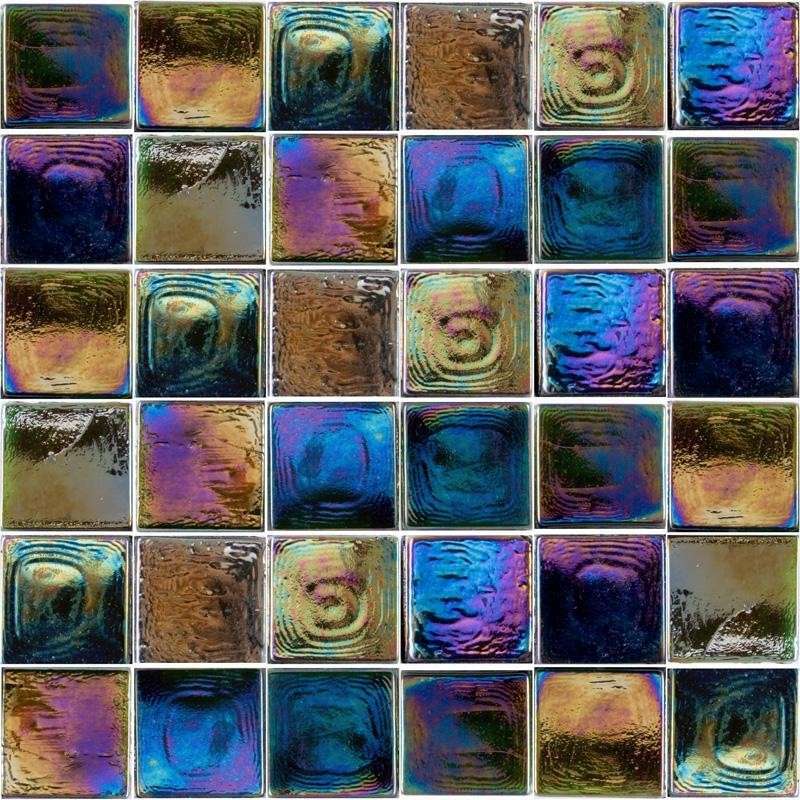 In recent years, glass tiles have become as popular as marble for mosaic murals and accents. 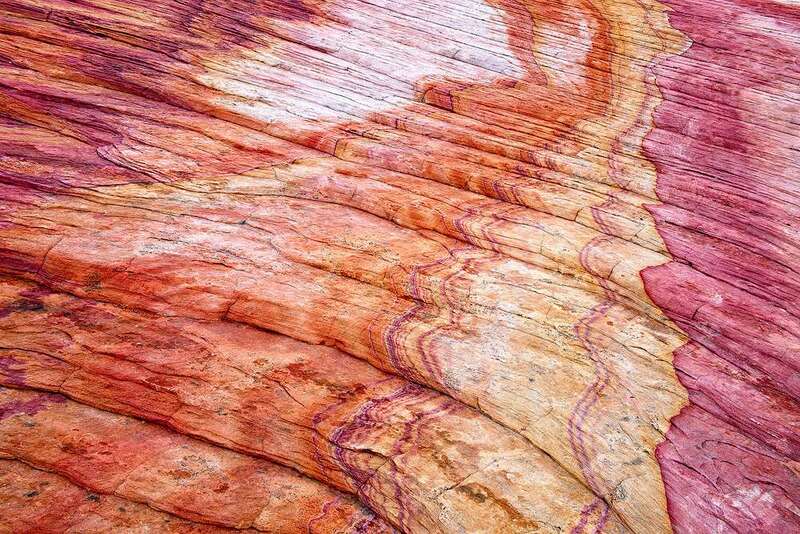 Sandstone is a clastic sedimentary rock composed of sand-sized minerals or rock grains. Sedimentary rocks are formed at the surface of the Earth, within bodies of water. Clastic sedimentary rocks are based on grain size, clast and cement material and texture. 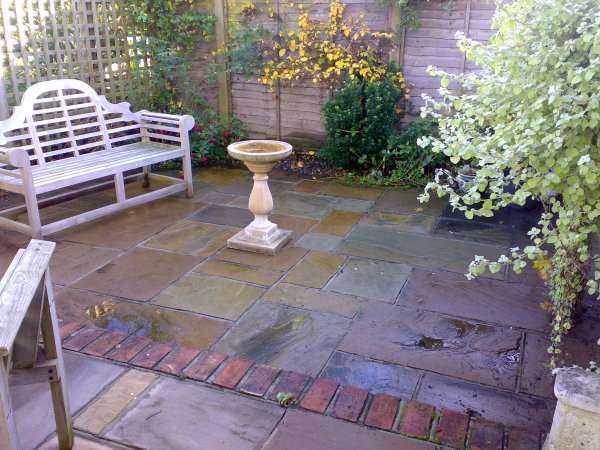 Typical to sand, sandstone may be of any colour, but the most common colours are tan, brown, yellow, red, grey, pink, white and black. 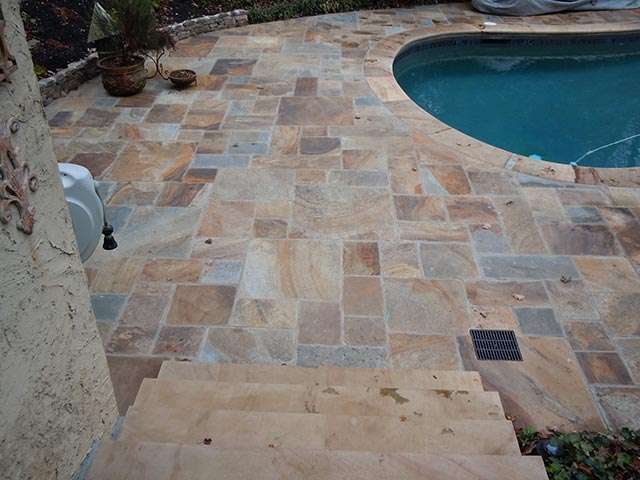 Sandstone mosaics are usually used in patios, backyards and outdoors as floor and wall ornaments. Bauxite is the world’s main source of aluminium. It arises as a weathering product of low iron in tropical climatic conditions. 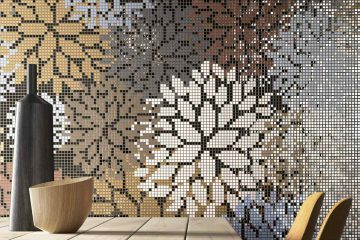 For mosaic designers, aluminium is a perfect material to create an artwork. A soft, resilient, ductile and malleable metal, it ranges from silver to dark grey, depending on the surface roughness. 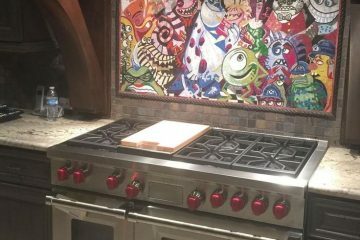 It is nonmagnetic and doesn’t burst or catch fire easily, which made this material perfect for a kitchen backsplash or countertop . Turquoise is a known substance. However the word turquoise, dates back to the 17th century and is derived from the French word “Turques” for Turks, because the mineral was brought to Europe from Turkey. 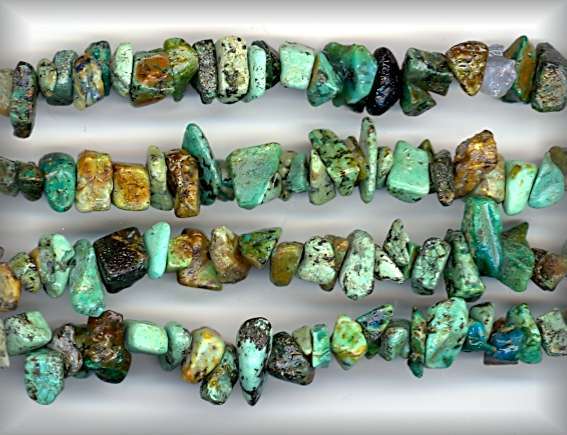 African Turquoise varies from Gemstones to Beads. 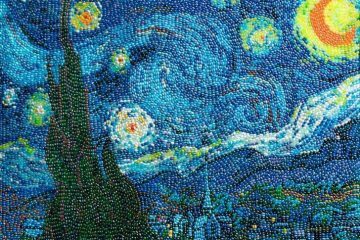 Each bead is unique with a different glow, sole lines and flecks. Smudged in brown and green to manifest shades of nature’s magic. Fluorite is by far one of the most striking and interesting minerals available on the market. It is nowadays used to make necklaces, earrings and rings. Nowadays blue and purple fluorite are used in puzzling mosaic artworks, assimilating an enchanting texture to the art of mosaic. Read More about Amazing Facts of Fluorite. 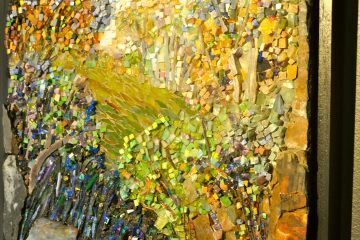 In Jones’ mosaics, it’s easy to notice the different shades of colours and textures. 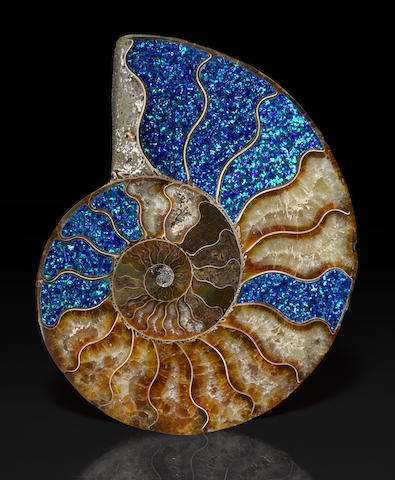 She integrates into her mosaics many stones like pearls, turquoise, amethyst, purple and blue fluorite, green calcite, clusters and various semi precious stones. Want to see more of Kathleen Jones’ artworks? Click here. Opal has a hydrated nebulous form of silica, which is a chemical compound, combining the oxide of silicone and another chemical formula. 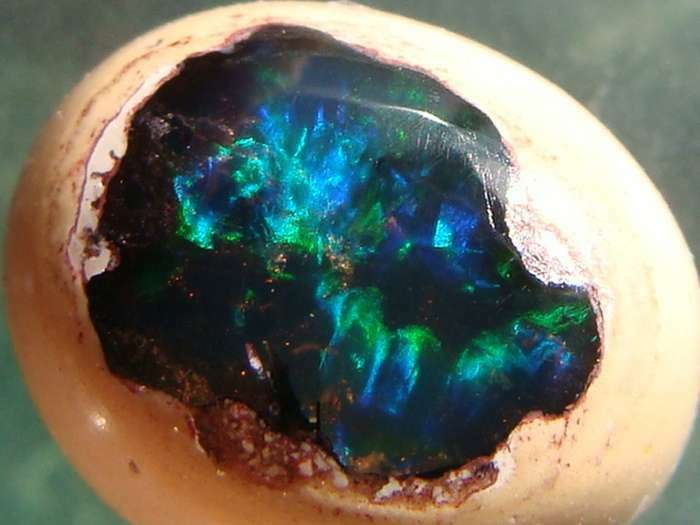 The water content of opal can range between 3% and 21% by weight. 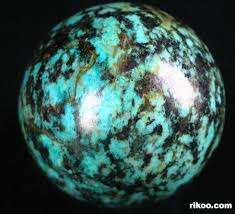 Its nebulous character and non-crystalline nature classified it in the category of mineraloid instead of minerals. Jewelry designers were always mesmerized by Opal, so they inserted this fascinating gemstone in various objects like micro mosaics, rings, bracelets and chokers. Agate was used in the art of hard stone carving, ever since the Bronze Age Minoan culture. It has been recovered recently at a number of ancient sites, indicating its widespread use in the ancient world. 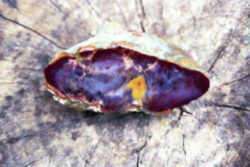 Agate is frequently used in creating ornaments like pins, brooches, paper knives and seals. It’s still used today in decorative displays, beads and carvings. 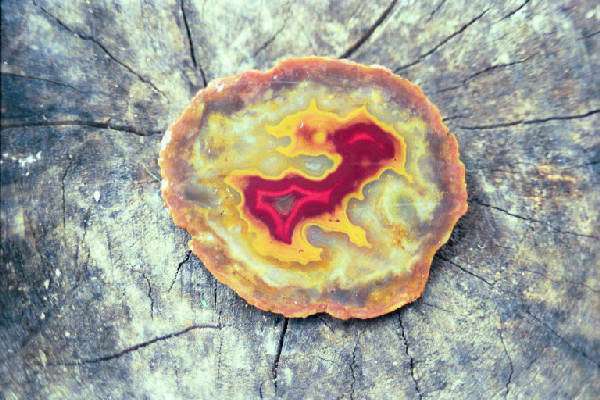 In 2000, Agate was designated the official state rock of Kentucky. It’s a striped chalcedony found in the center of nodules that formed in the Borden Formation of Early Mississippian age. The colorful stripes made this type of agate perfectly fascinating to merge into micro mosaics and jewelry designs. Wow. Excellent post. Really pictures are superb. Recently I did remodelling of my kitchen and ordered the mosaics and tiles online from wholetiles suggested by my cousin and my kitchen now looks better than before.